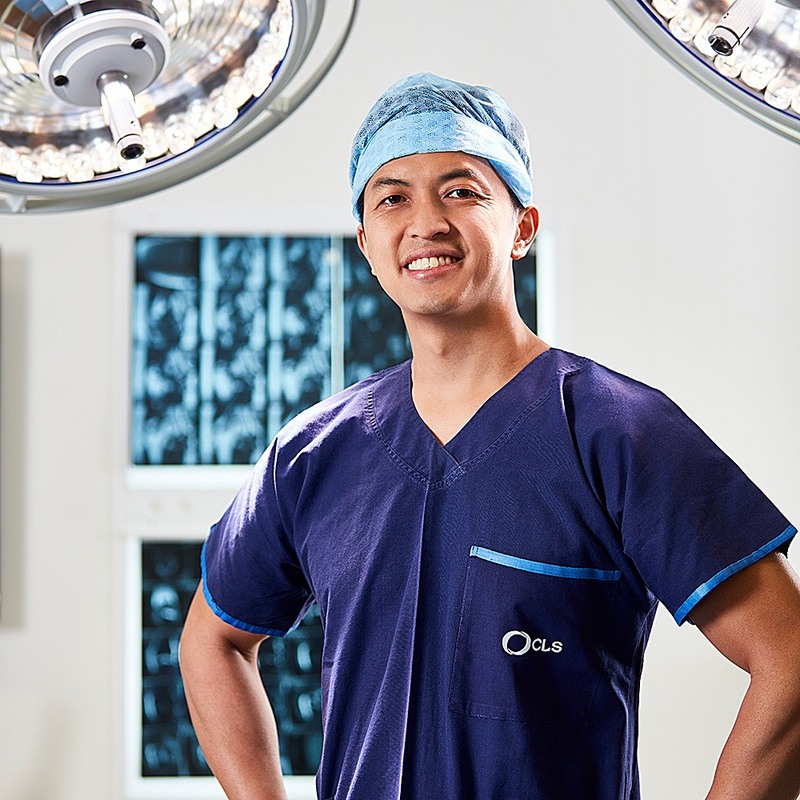 De Juan is an Australian and Internationally trained Orthopaedic Surgeon who was admitted to the Royal Australasian College of Surgeons in 2010. With a keen interest in hip, knee and trauma surgery, De Juan undertook advanced International Fellowships in Toronto, Canada where he developed an expertise in Primary and Revision Hip and Knee Replacement surgery, knee ligament reconstructions and lower limb osteotomies. 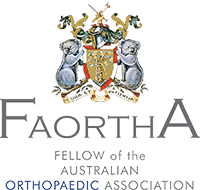 He has worked with world-renowned Orthopaedic Surgeons including Dr Jeffrey Gollish, Dr John Cameron, Dr John Murnaghan, Dr Hugh Cameron and Dr Allan Gross. He also spent time on visitations with Dr Freddie Fu in Pittsburgh, USA and Dr David Dejour in Lyon, France. De Juan holds patient care in utmost importance. He strives for the best management and outcome for all of his patients achieving this through evidence-based medicine and keeping abreast of new developments in Orthopaedics. 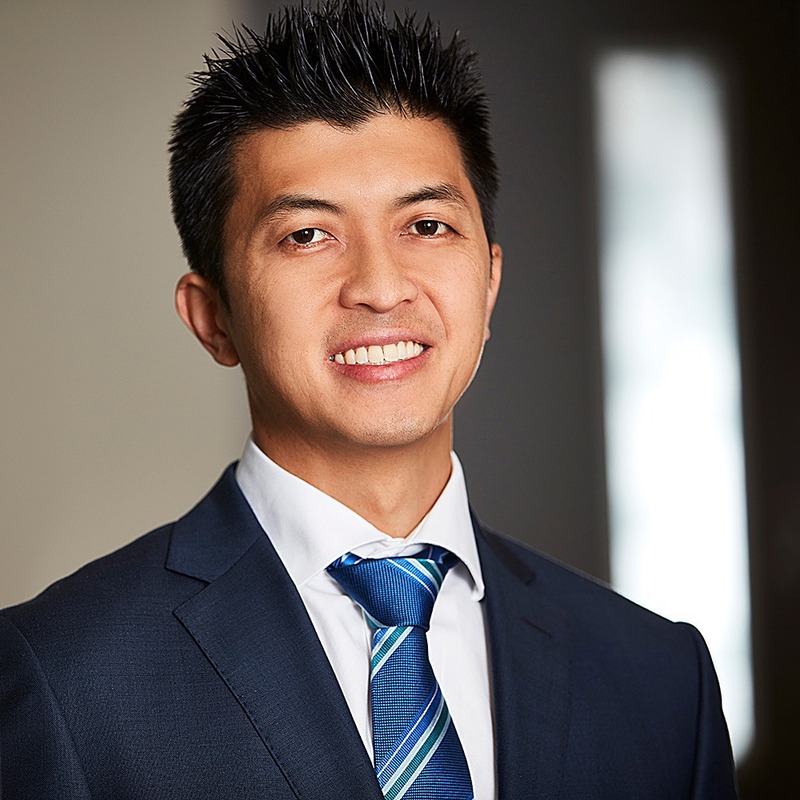 De Juan is a keen teacher, teaching Orthopaedic Surgical Trainees and having taught undergraduate anatomy and case-based learning at Monash University. He is a member of Monash University’s Faculty of Medicine, Nursing and Health Sciences interview panel. Johanna Elliott, De Juan Ng, Stephen Tham. Chondrocyte Apoptosis in Response to Dislocation of the Hip in the Rat Model Published in ANZ Journal of Surgery, 2006; 76(5): 398-402. M. Drexler, T. Dwyer, M. Marmor, D.J. Ng, F.G. Attar, J.C. Cameron. Poster presented at EFORT (European Federation of National Associations of Orthopaedics and Traumatology) meeting, 5-8 June 2013, Istanbul, Turkey. F. G. Attar, M. Drexler, N. Reischl, D. J. Ng, T. Dwyer, J. Cameron. Poster presented at SICOT (International Society of Orthopaedic Surgery and Traumatology) meeting, November 2012, Dubai, UAE. Ananth Sundaralingam, Robert Meek, Peter Fritz, De Juan Ng, Bobby Sundaralingam. Poster presented at Monash Medical Centre, April 2009. Presented at Australian Orthopaedic Registrar Association meeting 2008. AOA South Australian Branch Meeting 11 August 2006.